A totally Canadian direct sales company started by two girlfriends in 2009. Currently the most exciting direct-sales business in town. Are you passionate about purses? A jewellery junkie or do you get super excited about scarves? Whether you’re a seasoned fashionista or an admirer of all things accessory, a SheBella party is just for you! 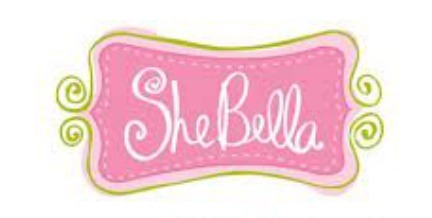 SheBella products include purses, clutches, handbags, wallets, jewelry, scarves, and even bath and body care. SheBella is style, passion, fun and confidence, where the hottest fashion trends are offered at reasonable prices! SheBella parties are the best reason we can think of to call your girls over for some really fun girl time! It’s pretty easy, too… You invite the “girls” and we’ll bring hundreds of the newest fashion accessories. We carry everything from purses and wallets to jewellery, scarves, hats, sunglasses, keyrings, GoGos,and more!! . 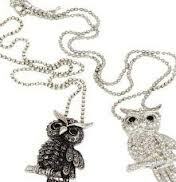 We really do have something for every fashionista! Join us in our parties! Or you can become a SheBella Fashionista (Consultant) for as little as $179 which comes with your basic samples and business materials. Your customers can order online with a more laid back approach to direct selling. Be one of the SheBella fashionistas now!